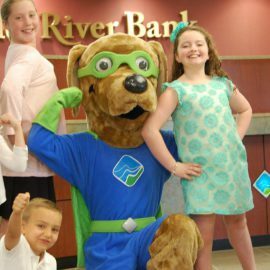 Learn how easy it is to save and manage money today and for the future with Charles River Student Banking. 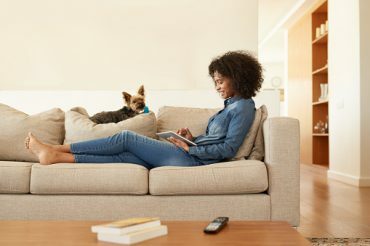 Plus, at Charles River Bank, every deposit is insured in full through a combination of insurance from the Federal Deposit Insurance Corporation (FDIC) and the Share Insurance Fund (SIF). For parents and students looking for an account that will grow with them. With no fees and no minimum balance requirement, we also make it easy for students to save even more. For parents looking to get their children into the habit of savings. Helping students build their savings with a competitive interest rate, plus no monthly maintenance fees. For students, from elementary to high school, at participating local schools. Learn more about our School Savings Program. To find out how your neighbors at Charles River Bank can help you achieve all your financial goals, visit one of our offices, use our contact form, or call us at (508) 533-8661. *Other financial institutions may impose an ATM usage surcharge. Use ATMs that display the SUM Network logo for surcharge-free use.